Shown in the picture is the case upgrade service offered by Quantex for the Pipehorn® Model 100 Transmitter. The charge for the case upgrade is $120. 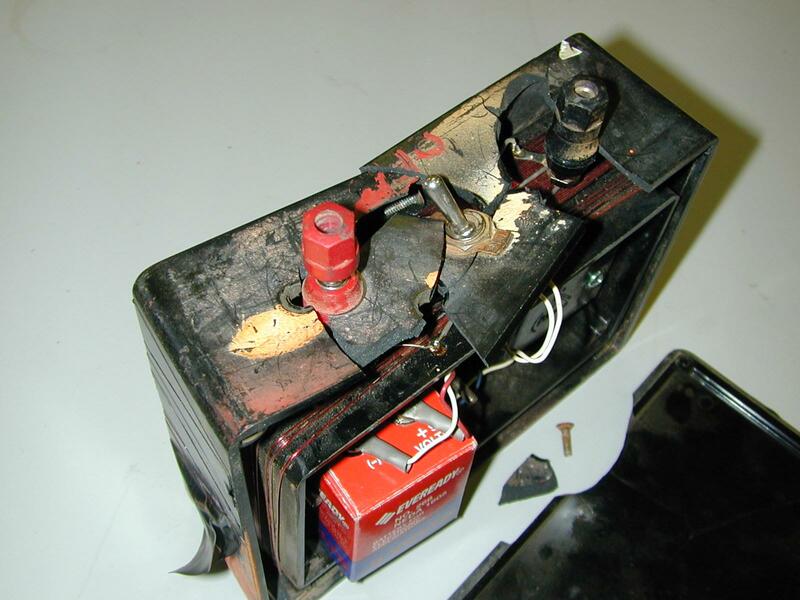 The charge for a traditional hard plastic black box is included in the flat rate repair for the Model 100 Transmitter. The shell of these transmitters can shatter under excessive abuse. Quantex has devised a process for refurbishing these units, utilizing a ruggedized plastic enclosure which is capable of withstanding the most extreme form of abuse. After the electronic components are repaired, the circuitry is installed inside the new enclosure and the unit's original label is placed on the outside. 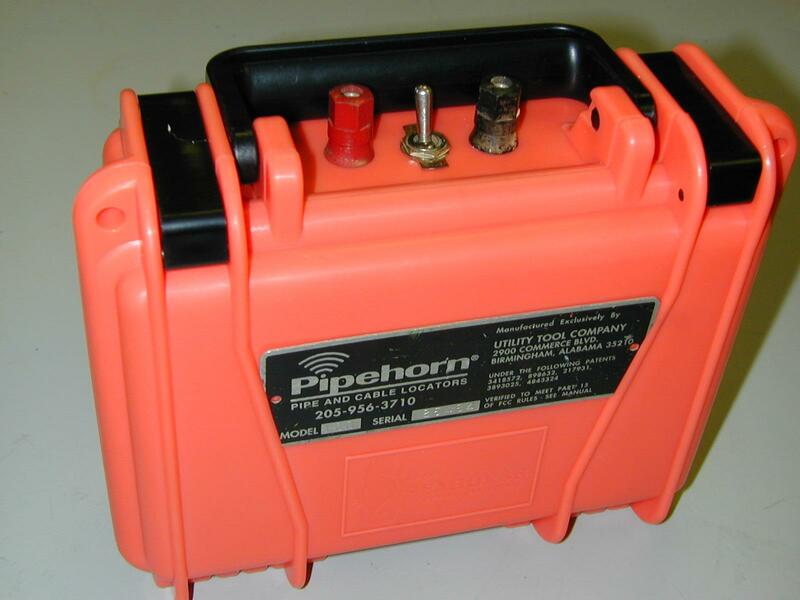 The two-latch configuration of the new enclosure makes the unit water-tight and simplifies battery replacement. Quantex Industries, Inc. is a locating-equipment repair company and is not associated in any way with Utility Tool Company, makers of Pipehorn®.